Scottish soft fruit growers in Perthshire and Angus are seeing perfectly good produce left behind on bushes due to a shortage of pickers, just as demand peaks during one of the UK’s hottest summers in forty years. As well as the unprecedented demand, the weather has lead to high yields of fruit which is ripening extremely quickly. These factors, when added to the ongoing labour crisis has created perfect storm which has seen fruit go to waste. General Manager of Angus Soft Fruits, William Houston, told The Courierthat most producers were “just about” coping, but said that most fields weren’t getting a final pick over to clear up any last fruit. 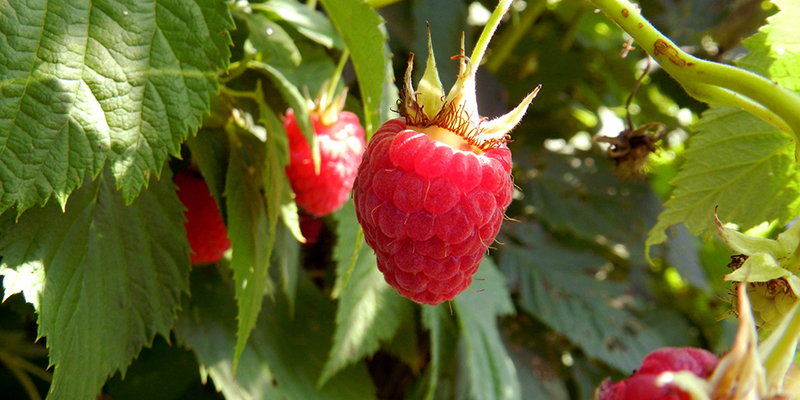 Peter Marshall Fruit at Alyth said it had left 15 tonnes of strawberries and five tonnes of raspberries to rot last week because of a combination of too few pickers and an unusually long period of sunshine which meant the fruit ripened quickly. “The fruit is ripening so fast, by the time the pickers get to the end of a drill they need to start all over again,” commented the firm’s Meg Marshall.